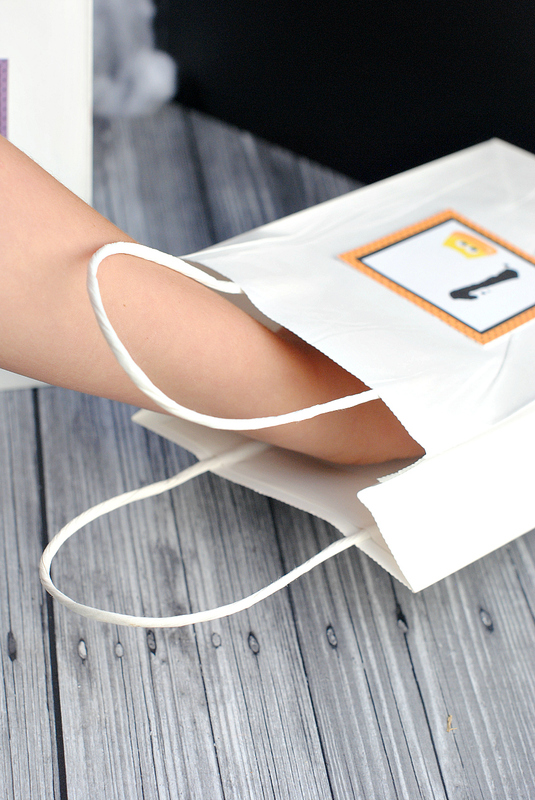 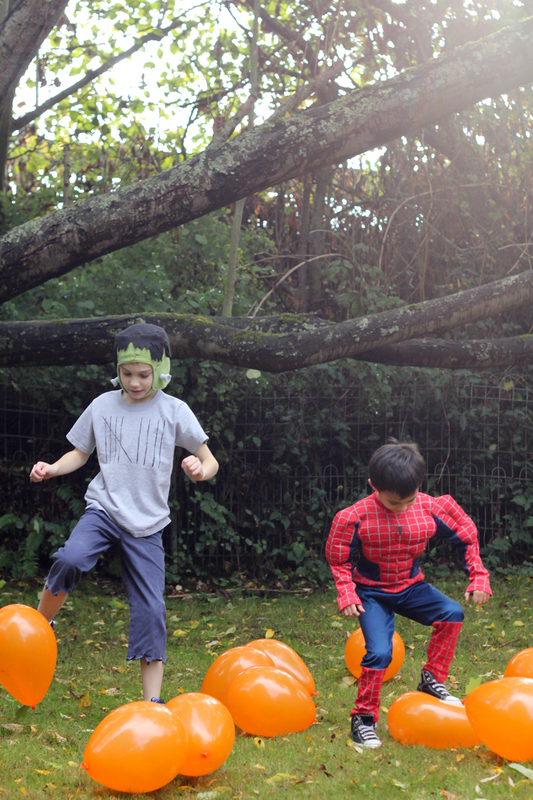 A Peek at the Fun: If you’re hunting for Halloween party games for kids to play at a Halloween bash this year, here are 25 fun and simple ideas to make your party a huge success! 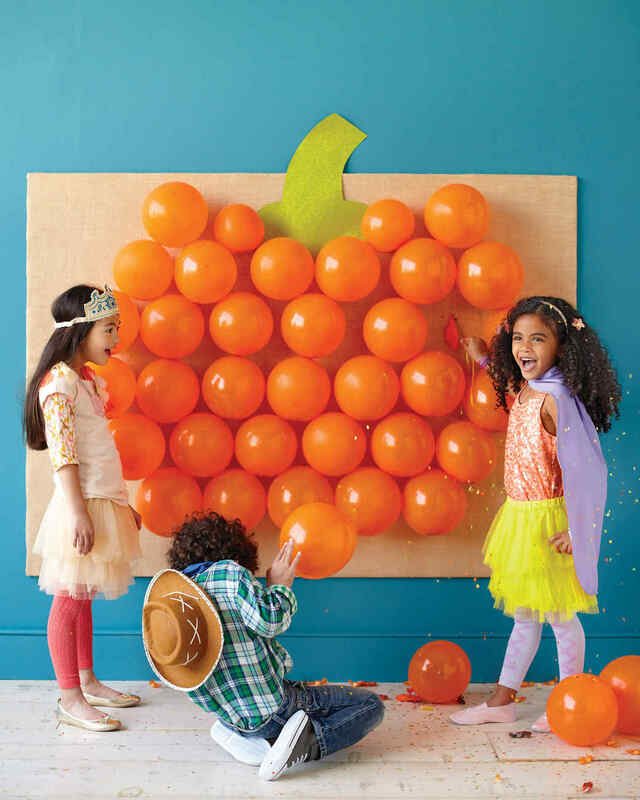 Bobbing for apples, donuts hanging from a string, pin the nose on the pumpkin. 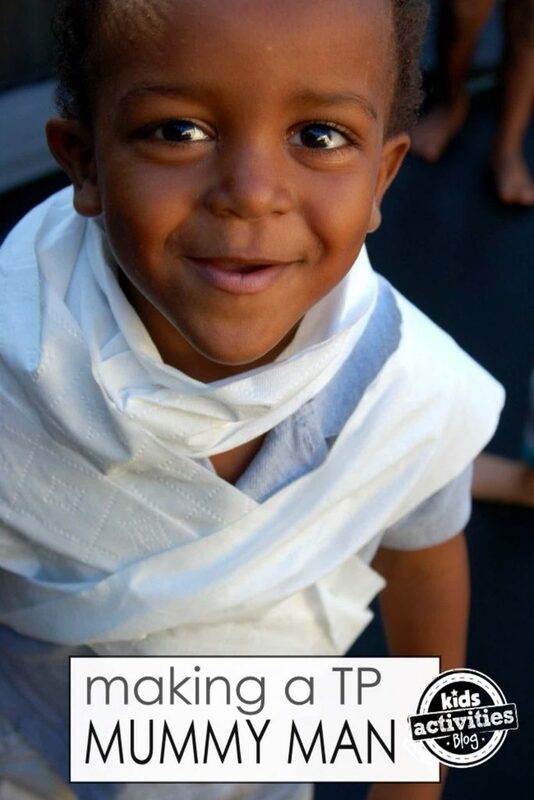 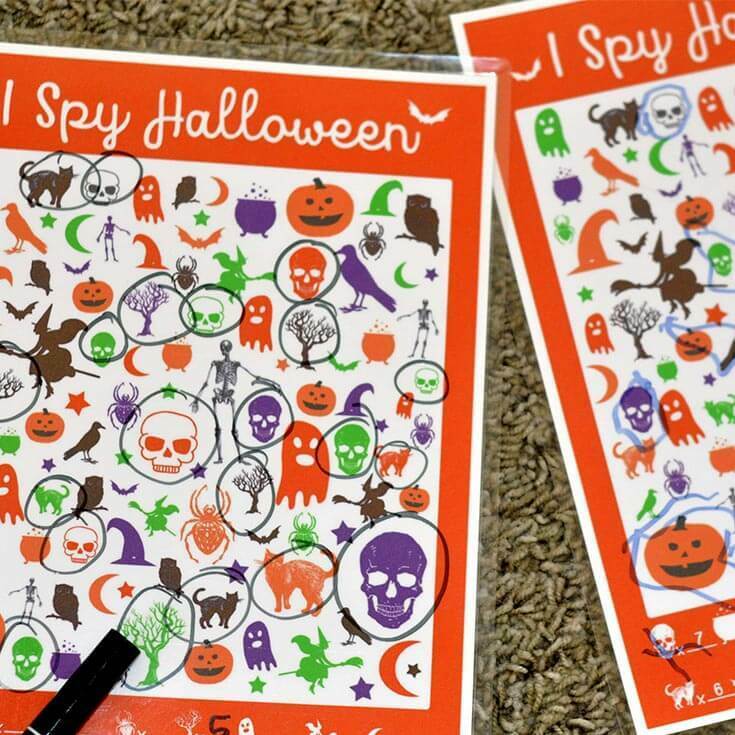 These are classic Halloween party games that kids have been playing at Halloween parties for years! 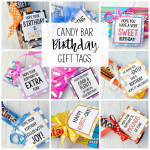 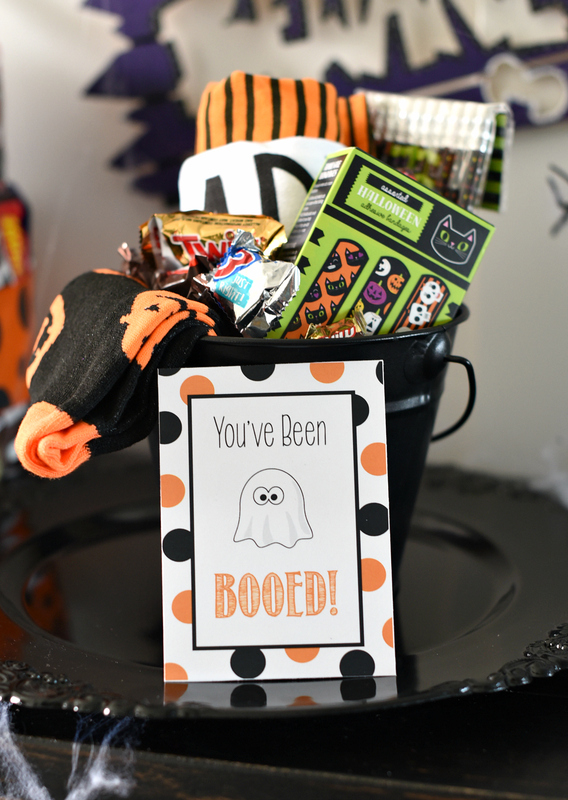 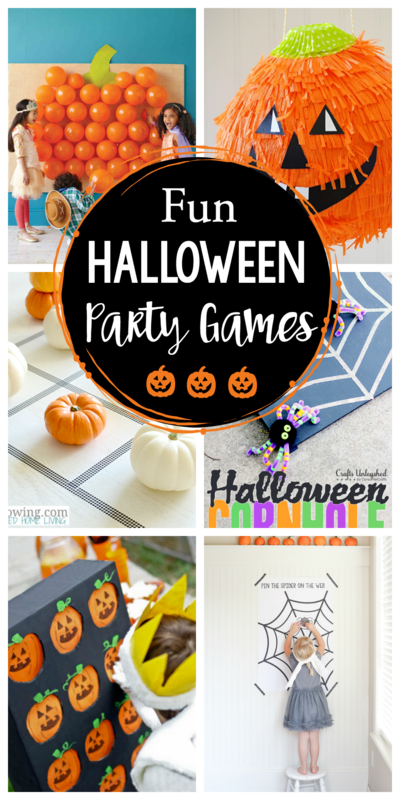 But if you’re looking for some fun Halloween party games for kids that are a little outside the traditional for a party you’re throwing this year, we’ve got you covered! 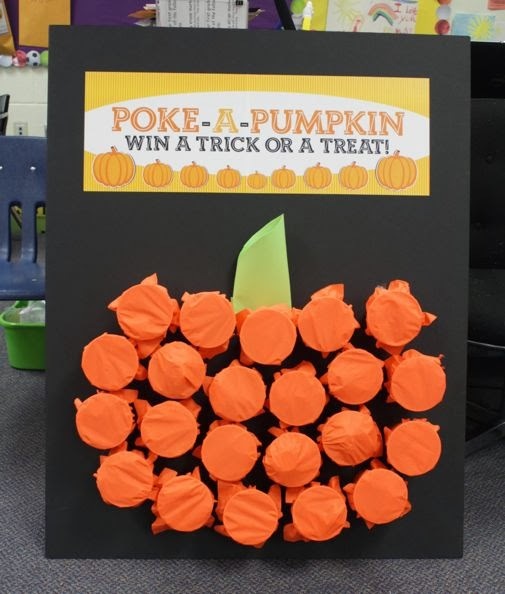 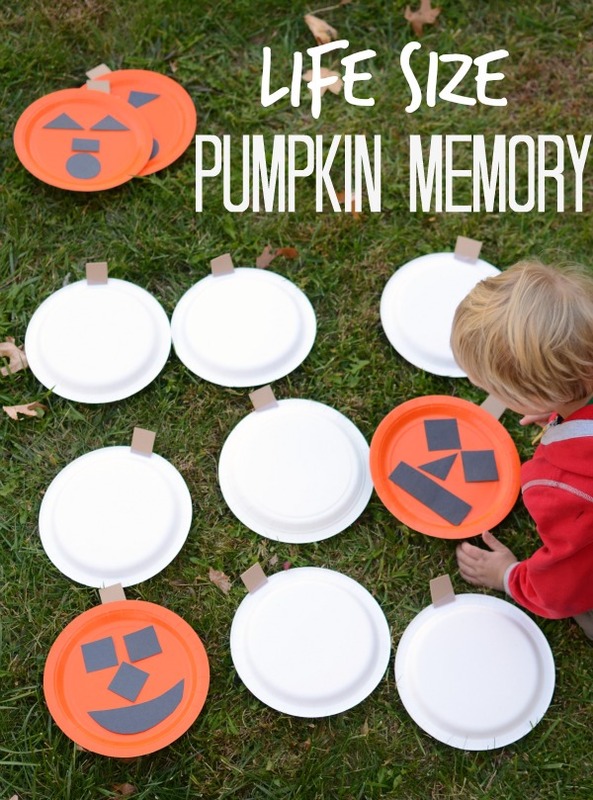 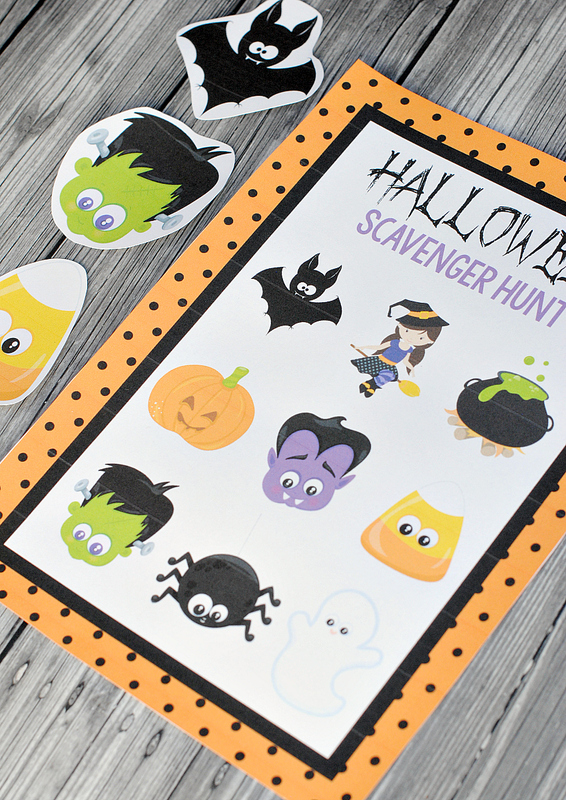 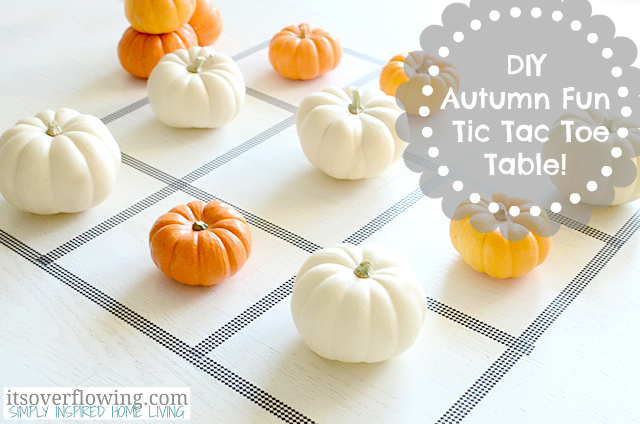 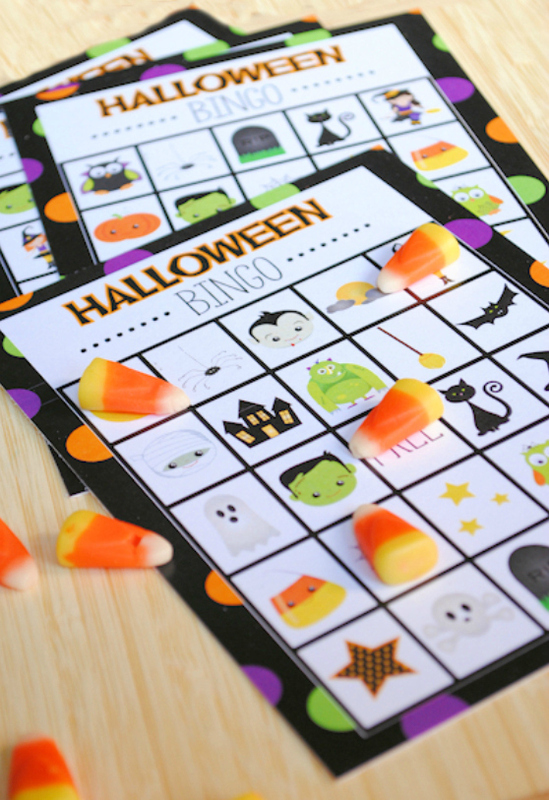 We’ve tried to cover a ton of different Halloween game ideas here-from printables like Halloween Bingo and I Spy to learning games like life size memory and motor skills games. 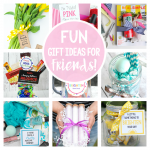 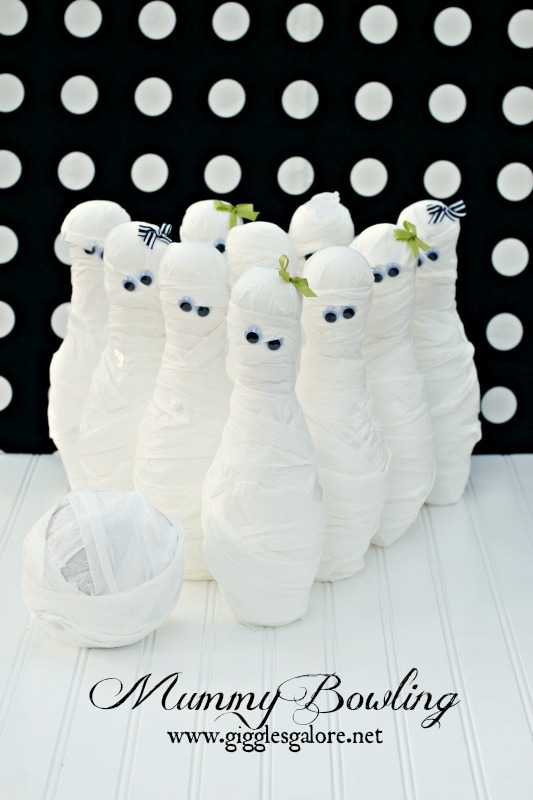 There are classic things like ring tosses, bowling and pin the tail on the donkey. 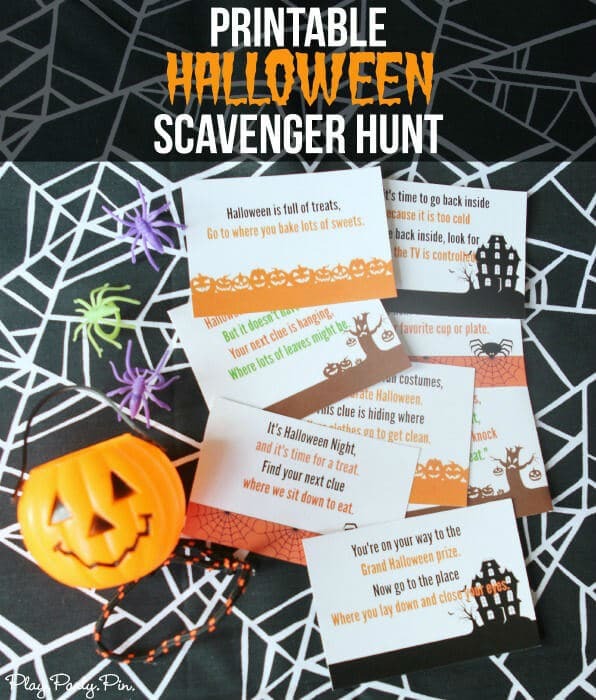 We are really hoping these Halloween party games for kids make your party, whether it’s a Halloween class party or a bash at home, easier to throw and fun for the kids! 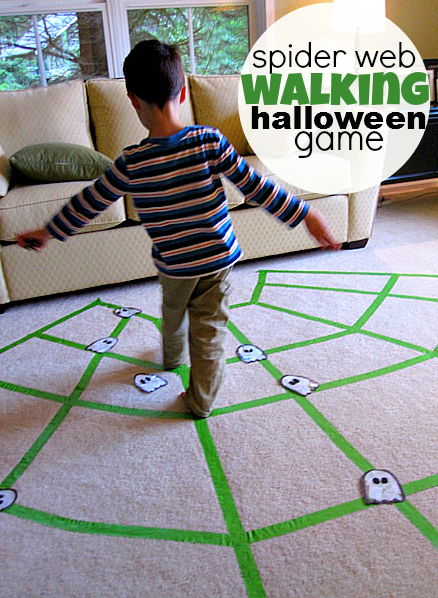 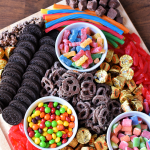 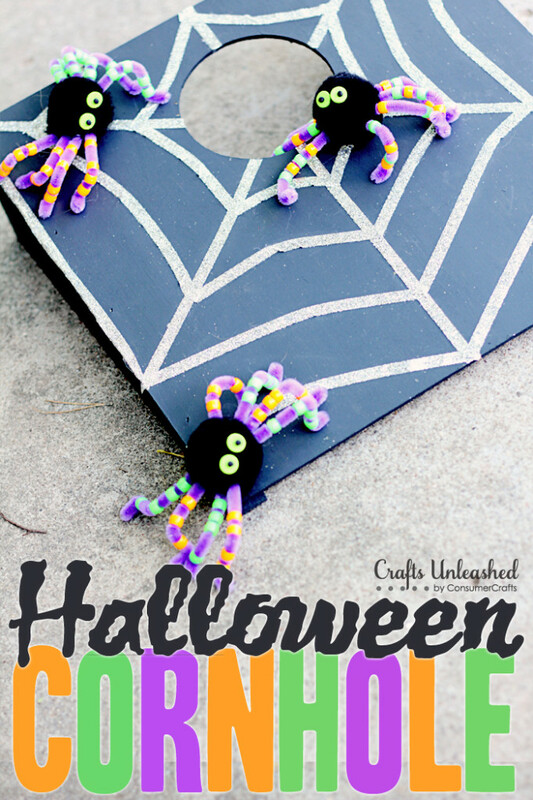 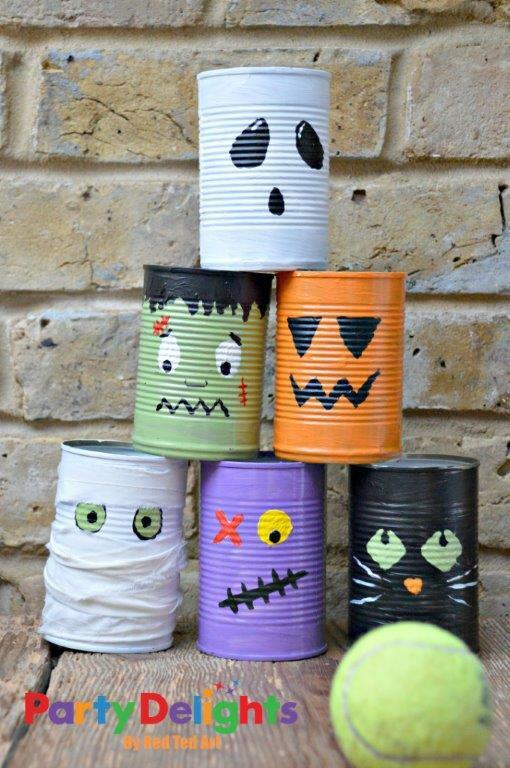 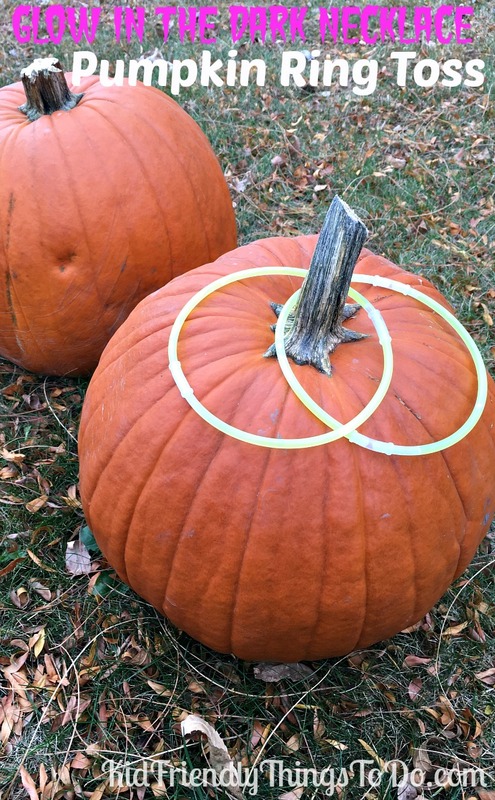 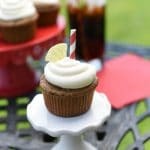 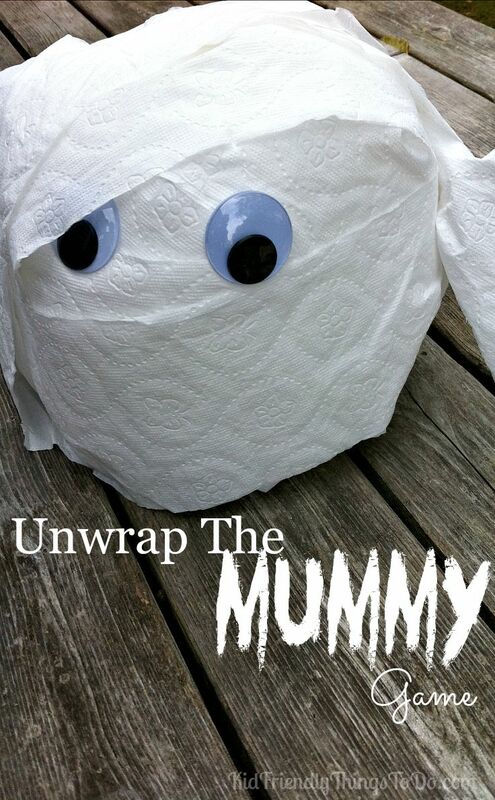 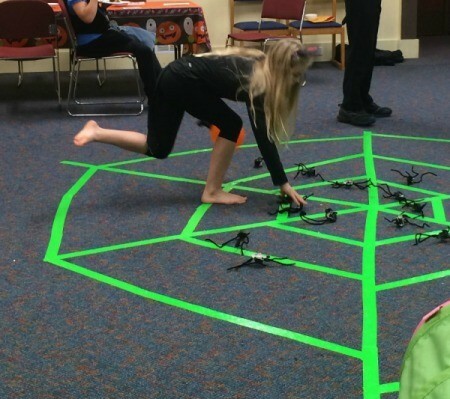 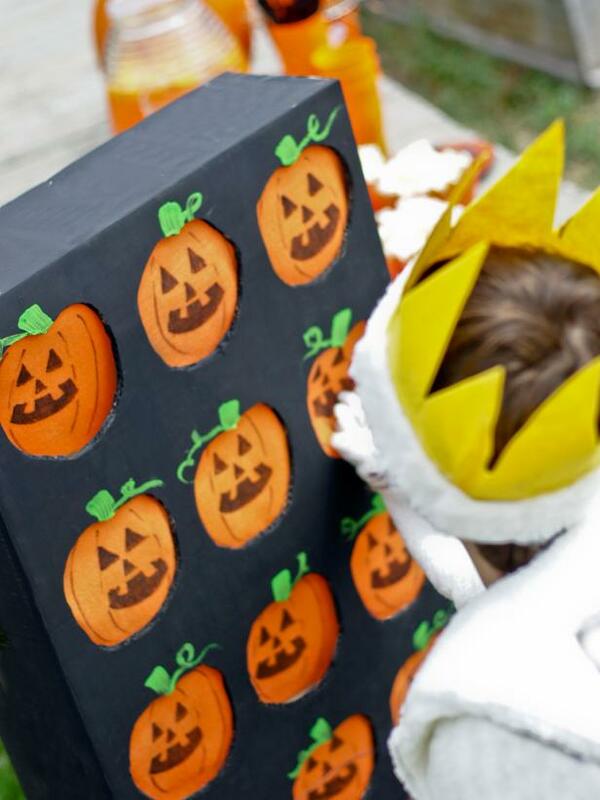 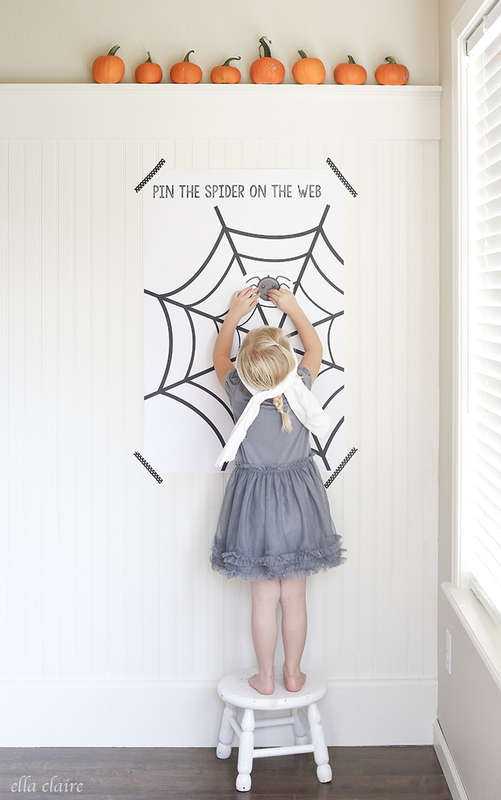 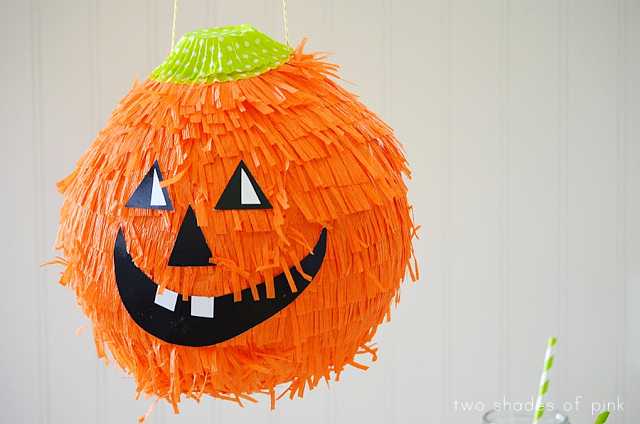 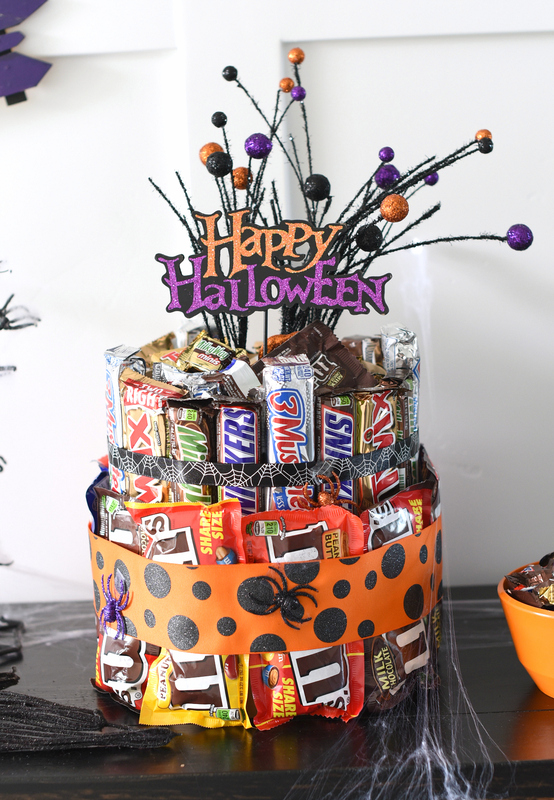 But now let’s look at these Halloween party game ideas! 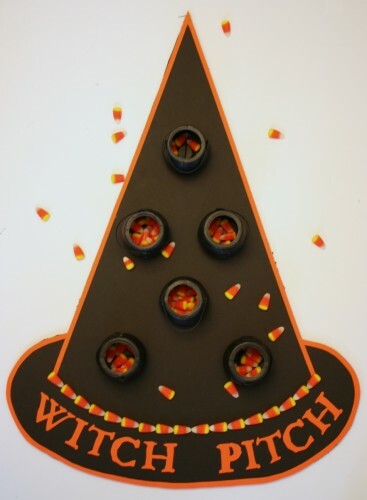 Now that a lot of fun Halloween party game ideas right? 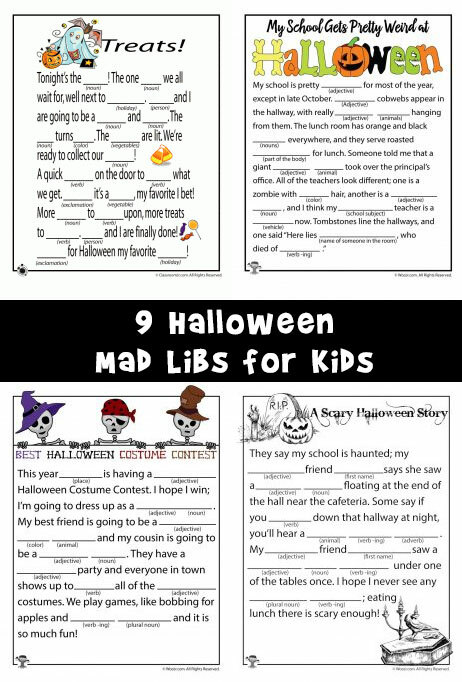 Hopefully, something here has helped you and you’re all ready for your Halloween bash! 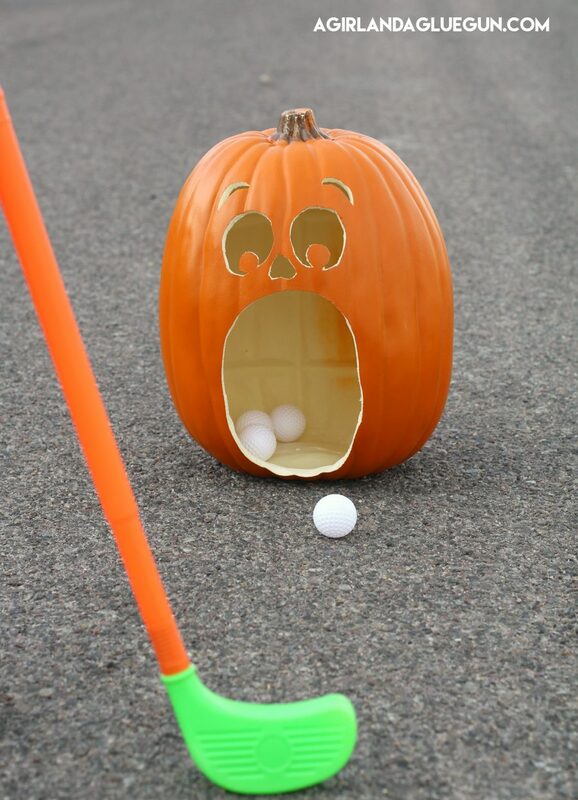 Which ones are you going to play or what’s your favorite to play? 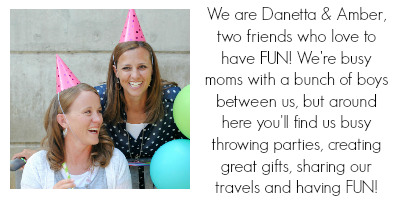 We want to know! 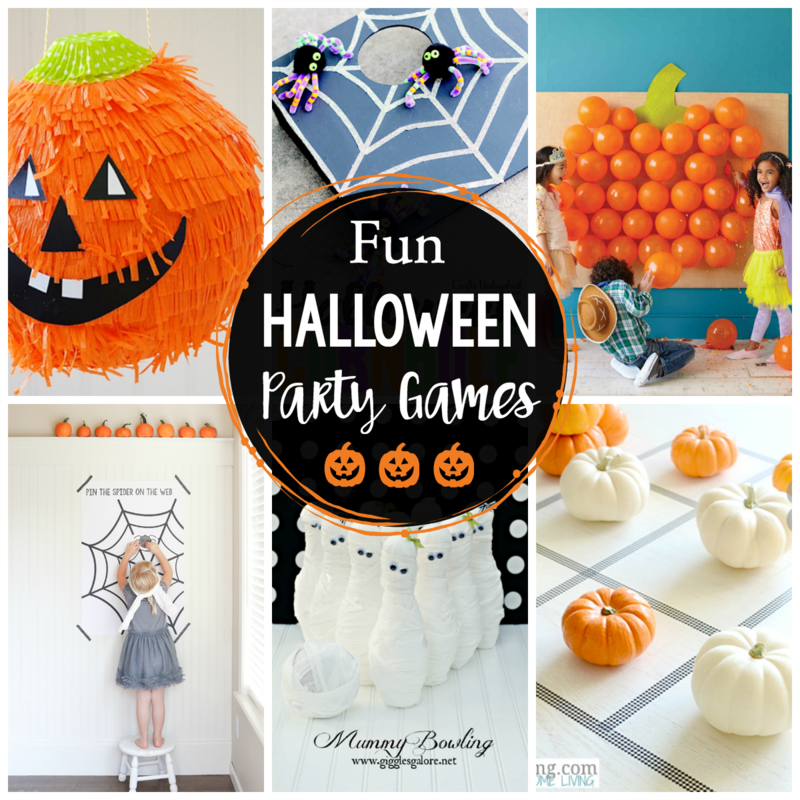 Have FUN playing these Halloween party games for kids!